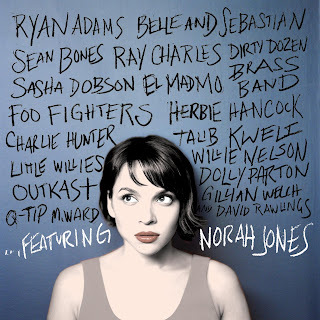 I recently received Norah Jones' new CD, titled . . . Featuring for review. In fact, I just received it as it was in the pile of mail I came home to on Sunday. It's been a hectic week. Lydia & I traveled, then came home with enough time to have lunch with Bo before he left for a week. Lydia and Nate have both been sick, I've had commitments I had to meet, the usual things in our schedule and all without the support of another adult in the house. Nothing too crazy, but the equilibrium is definitely upset this week. So, this CD has been a welcome addition to the sounds of the week. 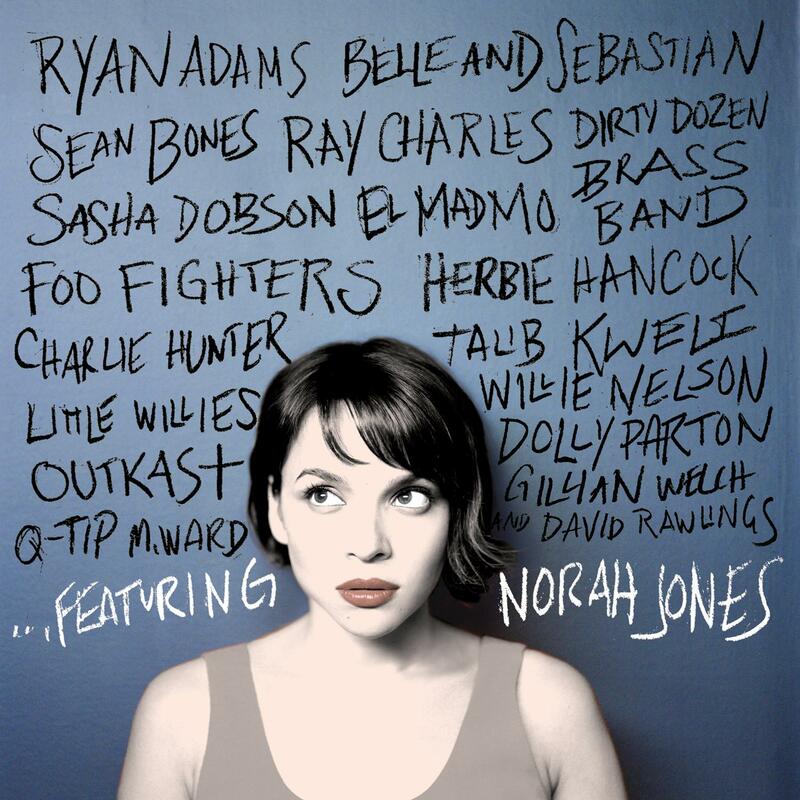 It's mellow, as can be expected from Norah Jones. It also has covers of some of my favorite songs from childhood -- like Baby It's Cold Outside (with Willie Nelson!! one of my grandmother's favorite singers) and Blue Bayou (featuring M. Ward, who I don't know, but it's a cover of a Linda Ronstadt tune that I remember my dad playing when I was a kid.) Those 2 songs make it a comforting sort of background noise, but every song on this CD is enjoyable. The songs were recorded from 2001 to 2010, and this CD is a compilation of duets and collaborations with musicians of diverse styles. I really like this CD and am happy to have it in my collection!